If you’re like most Americans, the range may be the most important appliance in the most important room of your home. Here, you prepare the meals that your family gathers around to enjoy, so you have to make sure that it’s in working order for the maximum possible time. Of course, that doesn’t always happen. Any appliance can break. When it does, breaking is not a disaster; failing to fix it, however, can turn into one. You don’t want to rely on your microwave for too long, and you certainly can’t afford to buy a new range anytime something happens to it. So when your range breaks down, you need to get help. 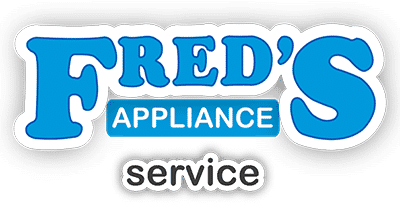 And to make sure that the help will actually benefit you both short and long-term, here’s how you can ensure that your range appliance repair is done right. Most importantly, you should never pick a range repair company or professional out of a phone book without first doing some research about them. Your family and friends may have needed similar service in the past, and can recommend a great firm to work with. If that is not the case, the internet is your next best option. Browse online review sites like Angies List, and be sure to check out potential professionals’ profile on the Better Business Bureau if they have one. Never make your decision in isolation; instead, make sure that you find a repair company or professional that others have used successfully. Next, make sure that the person or business you’re looking to engage actually has the expertise and experience needed to work with your brand. While range repair requires general expertise, you don’t want your repair professional to be unaware of the nuances required by your GE or Samsung range. 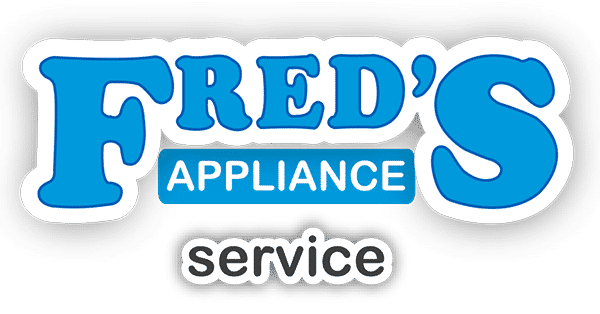 Think about it: appliance repair is a common occupation, but you wouldn’t want your range repaired by someone who only knows how to take care of refrigerators. Why should the same not be true for your individual brand of range? 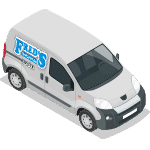 Having determined the match in expertise, it’s time for a step that’s almost as important: making sure that you get along well with and trust your repair professional. It seems trivial, but could be far from it. If you can trust the person you hired, you can leave them alone in the kitchen while they engage in their work or even buy something from the store if need be. At the same time, generating goodwill with the repair professional may result in a willingness to give up tips and tricks designed to keep your range in good shape for longer. Finally, don’t think of range repair as a one-time issue. 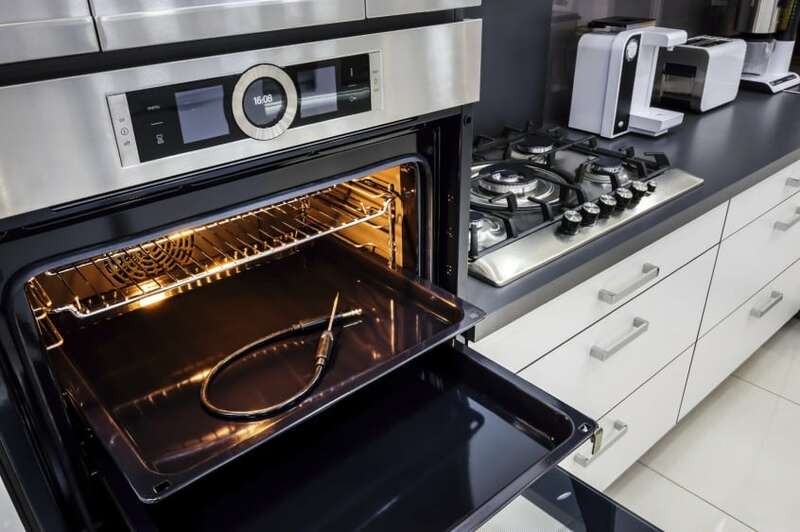 Even after the professional has ensured that your favorite appliance works again, you still have to make sure that the next time something happens, you have someone you already know and trust that you can turn to. That does not necessarily mean a thank you card or regular check ups. It does, however, mean keeping the contact information of the professional close by, and making sure that they are the first ones you call if you have any questions about your range in the future. The more you trust them, the more likely they will be to go above and beyond their goal of repairing your range. In short, range repair should not be rushed. To find the perfect professional to take care of your range on a lasting basis, you have to be systematic, do your research, and do your part. To learn more about what it takes to get your range repaired right, contact us.